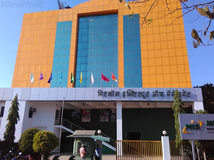 Find below the list of top CBSE schools in Chinchwad - Pune with phone number, address, 360° School tours, 2018-19 Admission forms & Fees, photos, facilities & more. 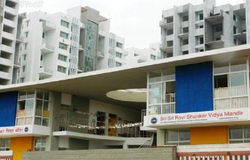 Darshan Education Foundation has been providing students with an excellent all-round education since the inauguration of its first school, Darshan Academy Meerut, in India, in 1995. 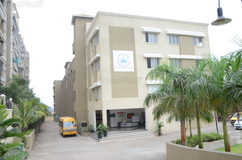 Since then, many Darshan Academy schools have been established in various parts of India and Columbia. 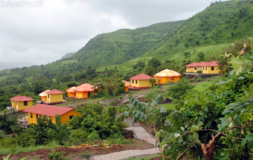 The schools run pre-primary classes through to high school.Darshan Education Foundation has developed a unique holistic concept for schools that helps children develop their highest potential: spiritually, intellectually, emotionally and physically. In addition to being immersed in a rich academic curriculum, students follow a daily lesson from the spiritual curriculum developed by Darshan Education Foundation. 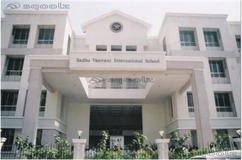 Rasiklal M.Dhariwal International School offers education from Pre-primary to Class 4th. 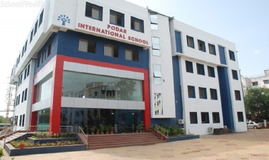 The school offers highest number of facilities for extra-curricular activities like games and sports, social work to develop all round personality. 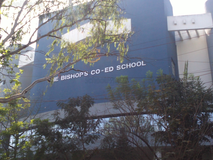 The Stepping Stone is a co-educational English medium School. 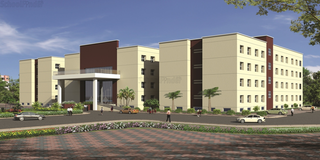 It aims to create an environment for constructive active. The basic driving force of our school are the golden words What we must remember above all in the education of our children is that their love of life should never weaken.? 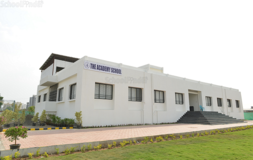 The school gives a strong foundation to the formal education. Along with laying a strong academic foundation, we stimulate creativity and imagination fostering cognitive growth. 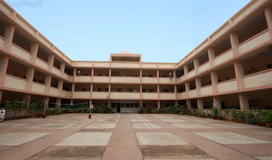 The school imparts not only quality education but also endeavour to imbibe Devotion, Discipline, Obedience, High moral and social values through various extra curricular activities. 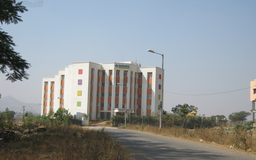 Although there are many top CBSE schools in Chinchwad - Pune it is not necessary that each one is suited to your child's needs. 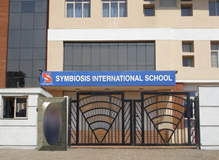 That is why you need to analyze and consider every factor about the best CBSE schools in Chinchwad - Pune before settling for one. 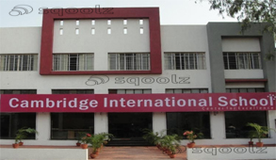 Sqoolz's list of best CBSE schools in Chinchwad - Pune makes this job easier for you. Find every detail that is necessary before choosing the right school. You can also take our virtual tour, a feature solely designed to give parents a sense of assurance.